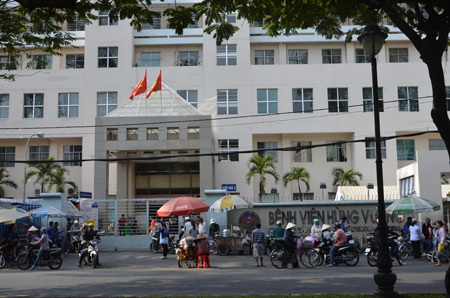 HCM CITY (VNS) — Police in the city said yesterday that a baby had been kidnapped from Hung Vuong Hospital in District 5 on Monday. According to the police, the baby, weighing 2.5kg, was abducted by a woman who told the mother that she would help raising the child. The mother apparently has some mental problems and is a single mom. The case was reported by the grandmother of the infant, 51-year-old Le Thi Kim Dung from Cu Chi District.